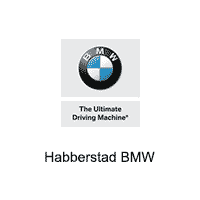 Habberstad BMW is happy to serve you from our new certified pre-owned and pre-owned showroom on Jericho Turnpike in Huntington Station. 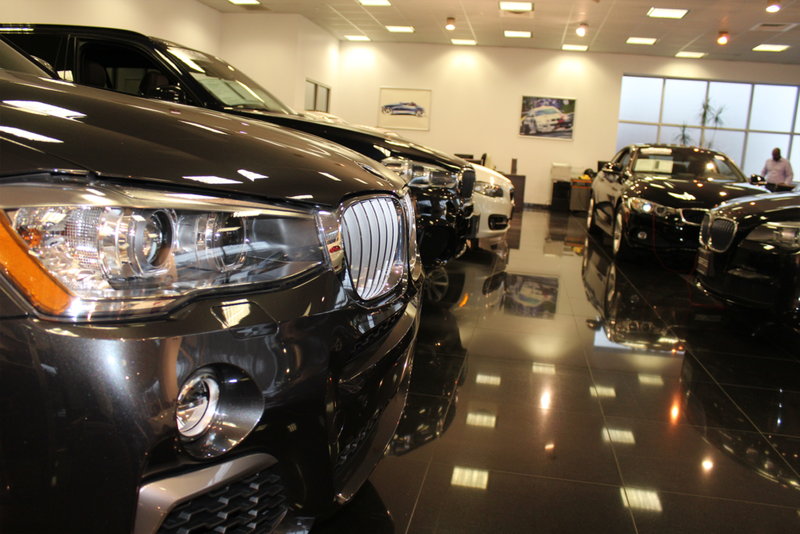 Our spacious new showroom will allow you to find the perfect Certified Pre-Owned and Pre-owned BMW to fit your lifestyle. 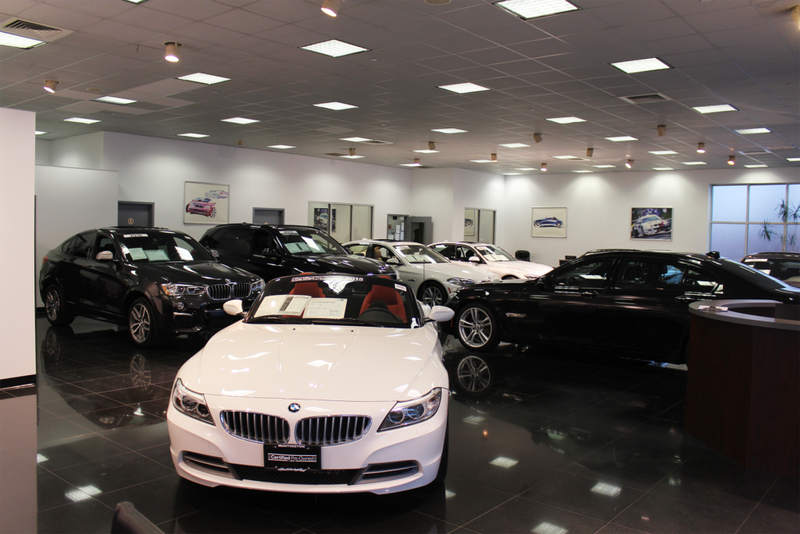 Walk into our showroom and you’ll notice a few things right away. First, of course, is the beautiful selection of shiny, Certified Pre-Owned and Pre-Owned BMWs just begging for a test drive. Secondly, you’ll notice the relaxed and comfortable atmosphere and the scent of these cars in the air. Thirdly, you’ll realize how friendly and approachable our sales team is. Not in an aggressive and sales-y way, but in a way that makes you happy to chat about your own love of cars and especially, the BMW brand. Stop in today, slide behind the wheel and set up a test drive. While talking about cars is lots of fun, there’s nothing like actually taking a BMW on the road.